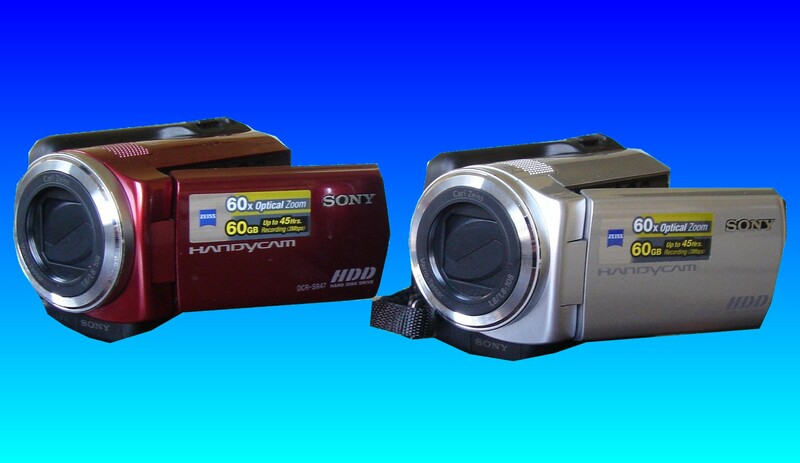 We recover accidentally deleted mpg video / movie/ photos from the Sony DCR Hard disk drive Handycam. We also can recover mpeg files when the camera has been re-formatted by accident. The best solution is to leave the camera alone as soon as you realise the video has been deleted and then call us for data recovery. If you need a Sony DCR HDD camcorder Deleted Formatted Video Recovery service, then contact our friendly company. We recover accidentally deleted mpg video / movie/ photos from the Sony DCR Hard disk drive Handycam. We also can recover mpeg files when the camera has been re-formatted by accident. The best solution is to leave the camera alone as soon as you realise the video has been deleted and then call us for data recovery..